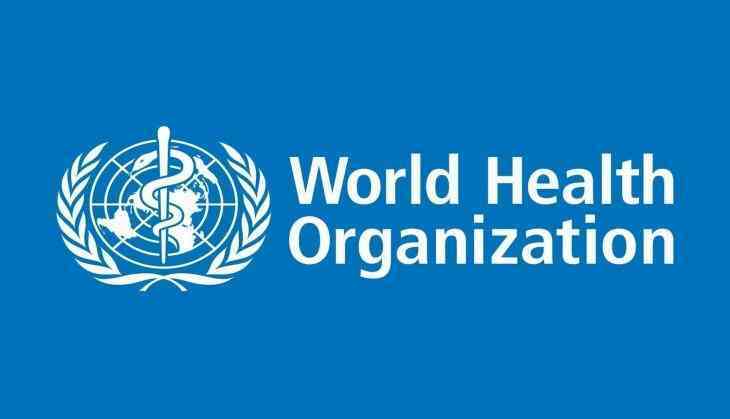 The Director General of the World Health Organization (WHO) has praised Prime Minister Narendra Modi's Ayushman Bharat initiative which aims to provide insurance cover of Rs five lakh per annum to 50 crore people, calling it a "great commitment". "Very impressed with India's initiative on Ayushman Bharat or universal Health Coverage! Thank you Prime Minister @narendramodi. Great commitment! Thank you Minister of Health, @JPNadda, for meeting me today!," Director General Tedros Ghebreyesus tweeted Thursday night. Thanking the WHO DG, Union Health Minister J P Nadda said it was Prime Minister Modi's vision to make healthcare "accessible and affordable" to all. "Thank you for your kind words @DrTedros & a very fruitful meeting. Our PM envisions to make healthcare accessible and affordable for all. Under #PMJAY, an insurance cover of Rs 5 lakh will be extended to 50 Cr people- "equal the size of the population of America, Canada, Mexico"," the minister tweeted in response. The scheme aims to target the poor, deprived rural families and it identified an occupational category of urban workers' families, 8.03 crore in rural and 2.33 crore in urban areas, as per the latest Socio Economic Caste Census (SECC) data.